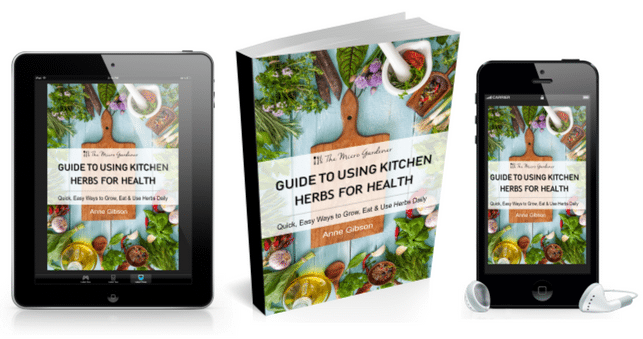 This book sets out in a very comprehensive, but uncomplicated way, all one needs to know about planning for, purchasing, setting up, growing, maintaining, harvesting and using herbs for health and in cooking. It is beautifully presented and easy to read. One of my favourite sections was the Suggested Goal List – helping me think, and do, outside that square of using herbs more effectively and efficiently. I also gained a fuller understanding of each plant profile and its needs and uses. 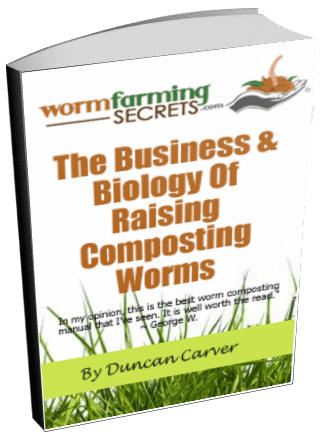 It’s well worth the read and an important tool in your garden library. 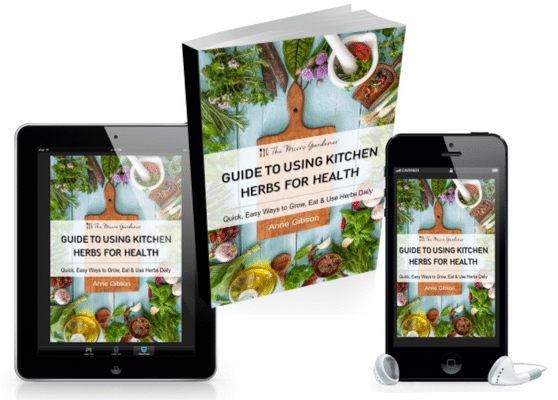 This book is a beautiful distillation of 25 herbs useful for both kitchen and health. Anne Gibson has made it so easy for time-poor or beginner gardeners to have stress-free contact with nature. I thoroughly enjoyed her abundant personal garden wisdom. There are so many tips and practical suggestions. For example, exactly when and how to harvest turmeric and how to rejuvenate ageing thyme plants, that I have never seen elsewhere. 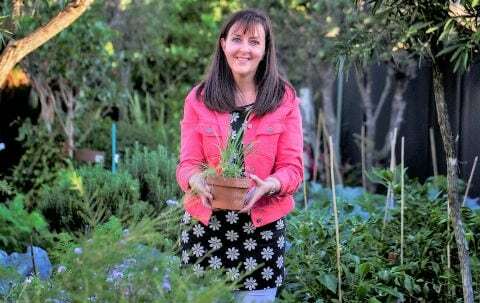 As an experienced herb grower, I enjoyed learning numerous interesting new things about my treasured herbs and how to make the most of them for food, first aid and health. I am so glad I bought this lovely herb book. There was a wealth of information I didn’t expect, with gems of great value sprinkled generously throughout. I particularly enjoyed the logical, easy-to-read layout and suggested actions to take as I worked my way through. These practical steps helped me re-design my tiny space to utilise the sun and shade to grow more herbs than I thought possible. It’s a read, then ‘go and do’ kind of book. I was really limiting the potential of my indoor and outdoor areas until I learned how to use these spaces more efficiently with good design. Now I understand how to use my unique microclimates to plant a wider variety of culinary and medicinal herbs. The detailed plant profiles had so many interesting tips and I have added many herbs to my Wishlist. I plan to make more of the recipes for herb teas, salt substitutes and remedies as I need them. I will be referring to this helpful resource for many years to come and hopefully my health will benefit as a result. I will be buying more as a gift for friends and family. I found this book very useful, full of lots of great hints and tips. It is probably the sort of thing I will dip back into and pick up new information each time. It was easy to read, well laid out and very comprehensive. 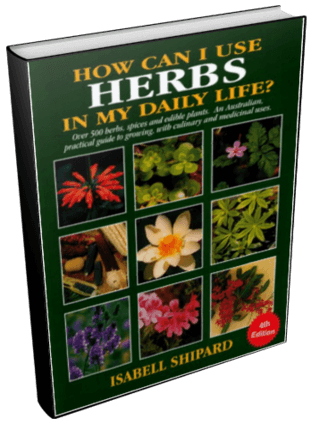 Anne Gibson’s ebook begins by giving a concise explanation of annual, biennial and perennial herbs. 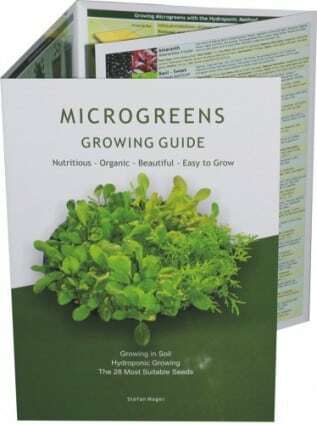 The great value of this book is that it takes you from preparing to grow herbs right through to the finished product, be it food, medicinal or self care and pampering. 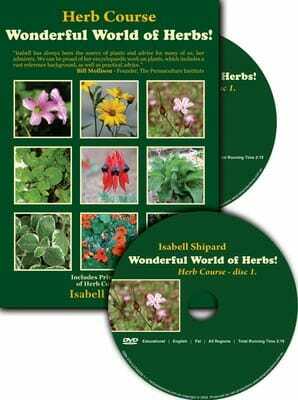 The herb profiles are particularly valuable with each herb explained comprehensively. 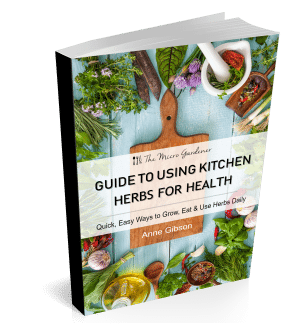 Recipes for using the herbs once harvested are clear and simple and likely to encourage their use, especially by beginners. 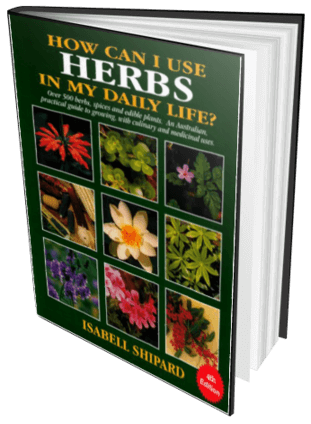 The goals list at the end will help anyone keen to learn to make good use of the herbs they choose to grow. For the size of this book, the amount and quality of information is considerable and substantial. You will refer to it time and time again. I loved all the tips on Harvesting & Storage. I picked up extra tips on pages 54-55 on how to get more out of my Aloe Vera plant. Maintenance e.g. 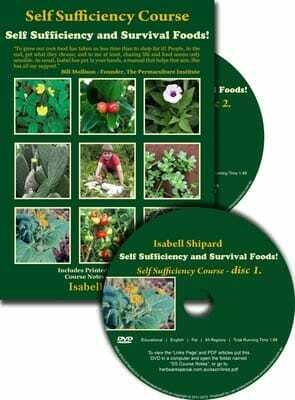 what to grow in the shade and what to grow in the sun, always useful. And of course the Culinary and Medicinal Uses. Thanks Anne, keep up the good work. 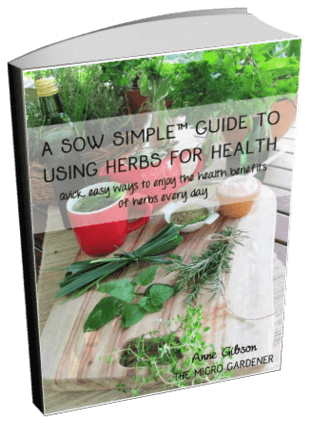 Well done Anne….you’ve produced an informative and easy to read book that will be of use and value to gardeners, cooks, and all who seek natural health remedies. 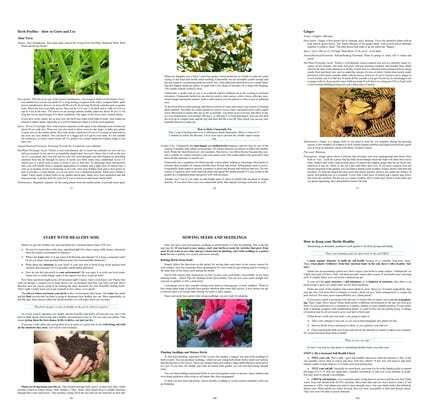 You have successfully shared your gardening and herb knowledge and experience in a way that inspires readers to take a second look at the herbs already in their garden and to experiment with herbs not grown or used before. Reading through your book I had the feeling that we were sitting and chatting about all things herbs and I’m now encouraged to dig deeper and explore more. Thank you for the time and effort you have put into writing this resource! 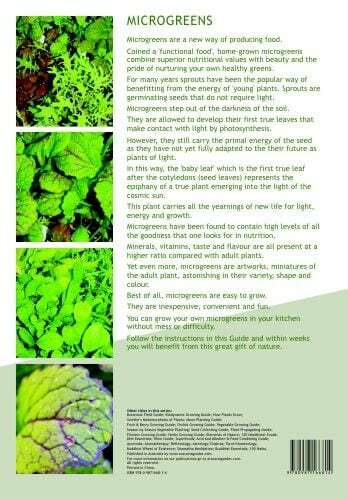 As quoted on page 1 – ‘Truly, herbs are a gift from the Creator’.